If you were signed out of your Google device on Thursday it wasn't hackers—just a Google hiccup. The good thing and the bad thing about the cloud is, well, the cloud. The latter part of that trueism was brought home late Thursday when some Google users were suddenly signed out of their accounts and devices. 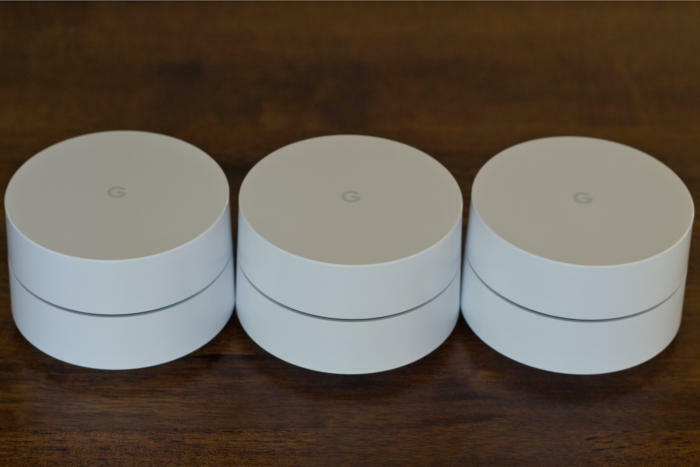 The problem affected Google Wifi mesh routers, Google’s OnHub router, other devices like the Chromecast, and even some plain old Google Accounts. The impact on you at home: If this problem affected you last night and you were suddenly signed out of all your accounts, don’t worry. Malcious hackers hadn’t suddenly taken over all your devices. Google says it was just a snafu with the Google Account engine. The impact on Google Wifi and OnHub owners was more annoying since they weren’t simply signed out of their devices. Instead, those routers were reset to their factory defaults, meaning users had to go through the set up process again and rebuild their networks. 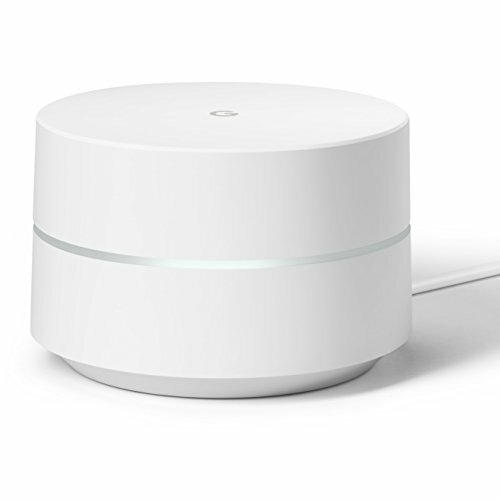 Google first publicly noted the problems for Google Wifi customers around 5:30 p.m. Eastern on Thursday evening, but it took the company until 10 p.m. to offer a solution. Some users had already solved the problem by that time. In some cases, it took a while for the routers to come back up again and start working properly. Others who hadn’t reset their routers had to do so anyway to get them working again. The confusion also caused some users to call their Internet service providers, thinking the problem was with their connection. Issues like this are troubling, but even companies with typically rock solid clouds—like Google—encounter hiccups from time to time. Remember the great Google outage of ‘09?